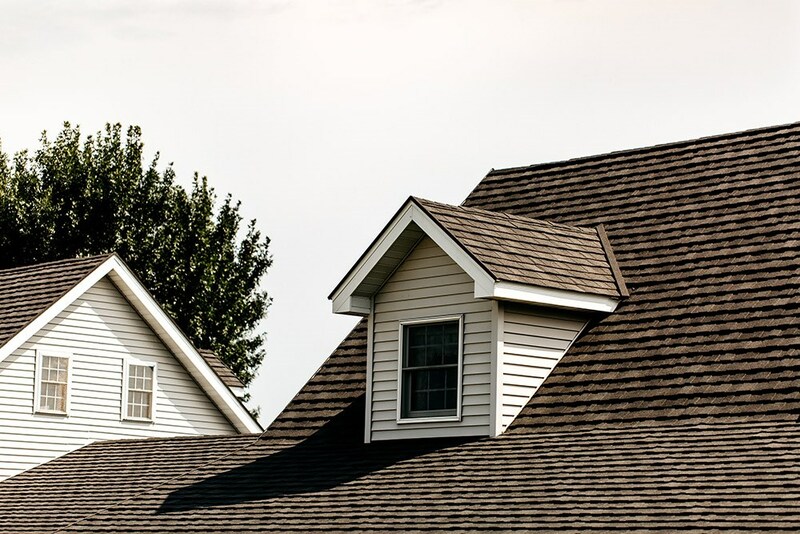 If the shingles on your home are starting to show signs of wear and tear, it might be time to consider installing new Madison roof shingles. Rather than trying to do it alone, you should hire the professionals at HCI Get-A-Pro. 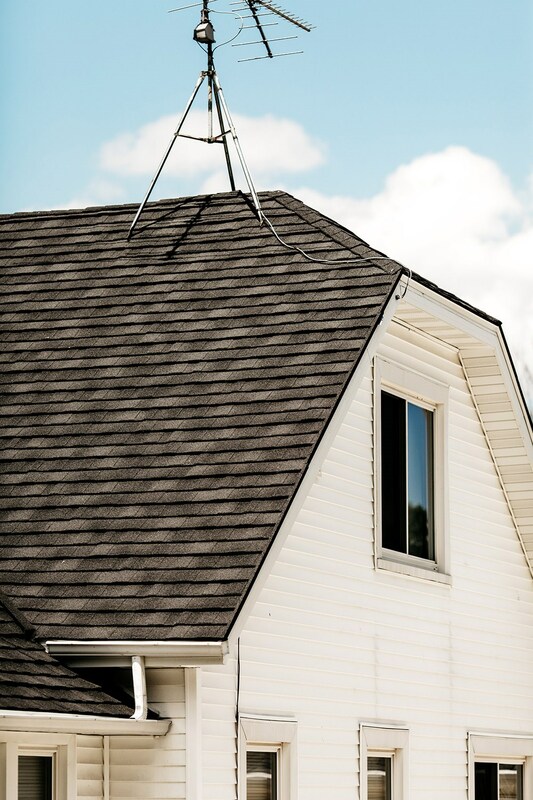 Since 1999, we have been providing quality exterior remodeling services, and we have earned an A+ rating with the Better Business Bureau. With all of the knowledge and experience we’ve acquired over the years, you can rely on us to deliver superior results. Affordability: We strive to offer affordable services, but we also offer attractive financing options for unexpected expenses. 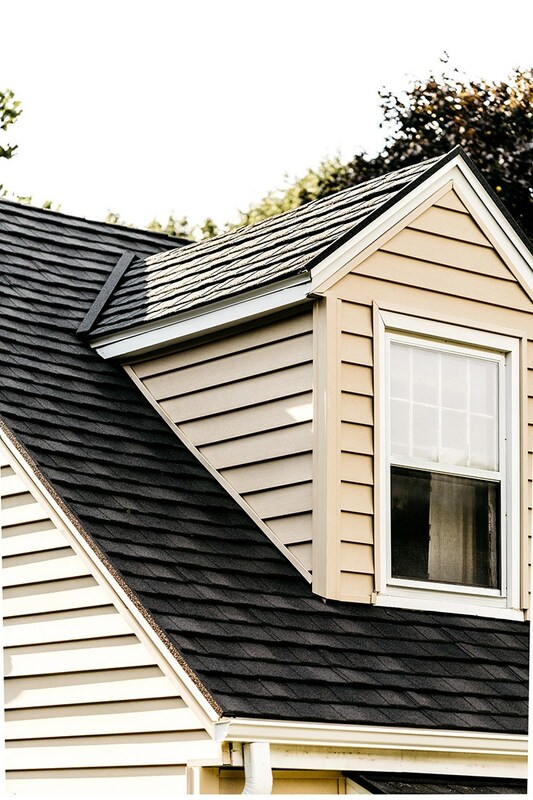 Improve Energy Efficiency: With new, improved shingles, your home becomes better insulated, which reduces your energy costs. 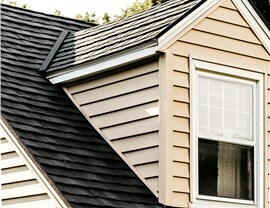 Increase Home’s Value: When you add stylish new shingles, you can improve your home’s appearance and increase its value. 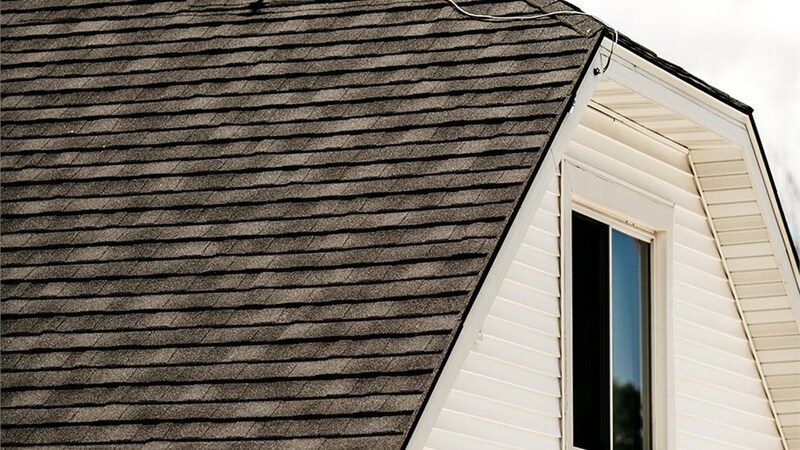 Durability: Our new shingles hold up to the elements to provide your home with long-lasting protection. 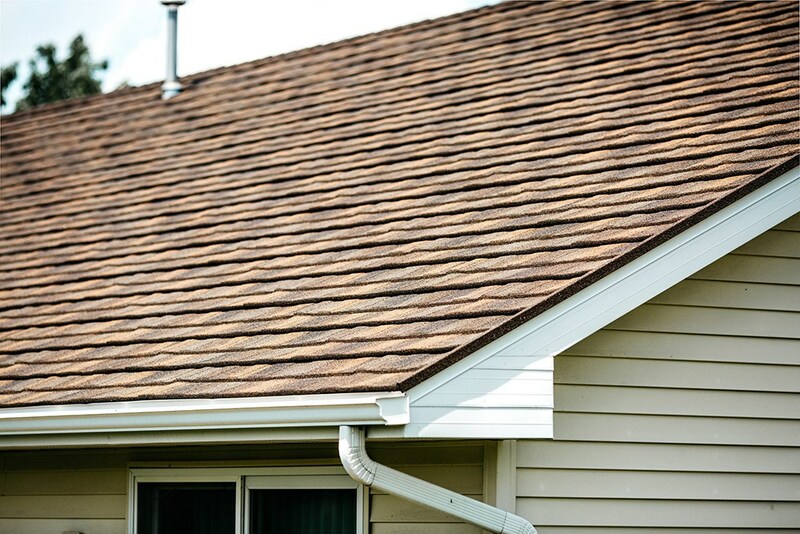 Expert Installation: Each of our roofers undergoes factory training to ensure that you receive the highest-quality installation. 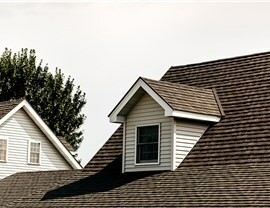 If you are wondering, “where can I find trustworthy roofing companies near me?”, then look no further. 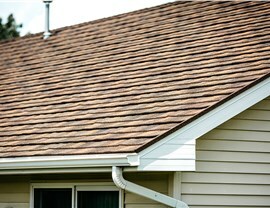 Contact us today to learn more about our roof shingles. 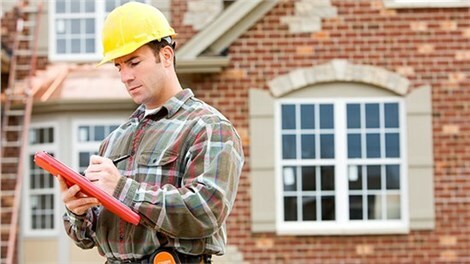 You can call us or fill out our online form to request a free quote.